Young Black Woman With Afro Hairstyle Smiling. Girl Wearing Black.. Stock Photo, Picture And Royalty Free Image. Image 62772330. 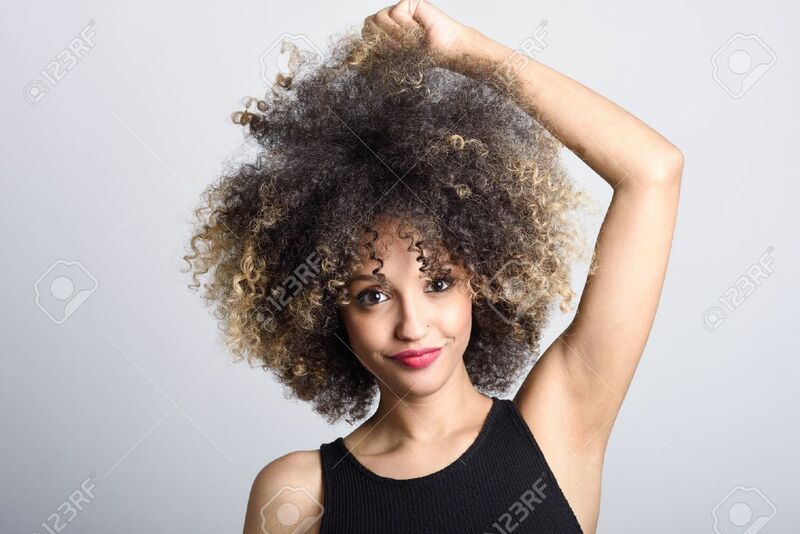 Stock Photo - Young black woman with afro hairstyle smiling. Girl wearing black dress. Studio shot.